we add destinations and continue its development. A bustling and colourful place throughout the day, Tonsai East Beach lights up after the sun has set into the Andaman Sea. 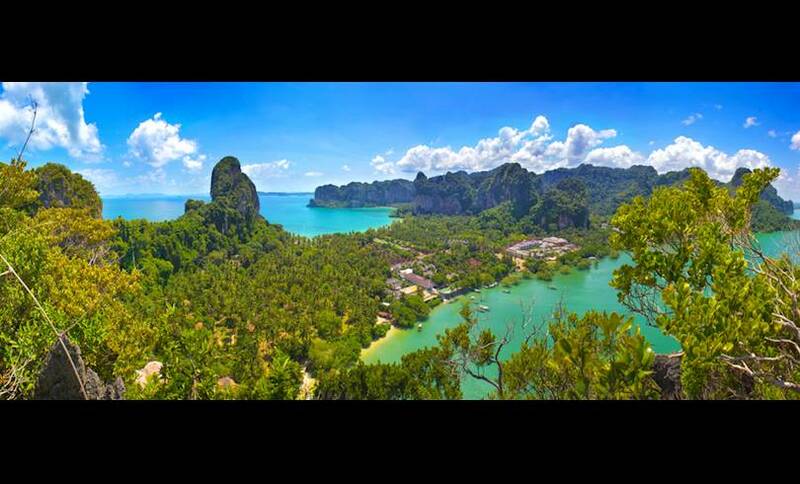 Featuring a 500m-long strip of white-sand beach, with a walkway parallel to the beach, the views over Tonsai Bay and Koh Phi Phi Leh are great from here. 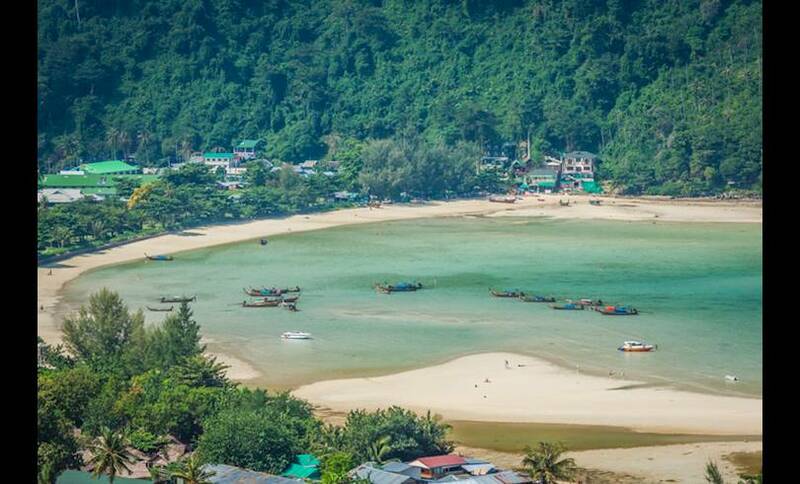 Tonsai East has a selection of budget and mid-priced bungalow accommodation and limited shopping facilities so if you want to head to the main village for more options, but don’t want to make the 15-minute stroll, you can catch a water taxi to the pier instead. Want the world in your inbox? Sign up to our free newsletter, The Globe, to receive travel inspiration and holiday ideas; our spin on the best places to visit, latest news and travel advice.